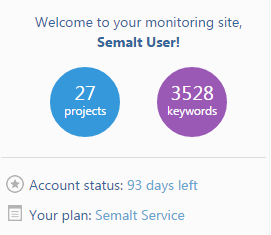 Welcome to Semalt web analytics service. Semalt Web Analytics Service is a universal complex of tools which is perfect for web masters, online marketing specialists and owners of online business. One of the main advantages of Semalt is its simple and intuitive web interface. With the help of secondary tabs the user can manage and edit personal and project details. Dashboard - shows the tools required for work with web analytics data in the created projects. Settings - shows the personal details of a user that can be also changed here. Pricing - gives the information about the available tariff rates and the user can also pay for the Semalt account here. 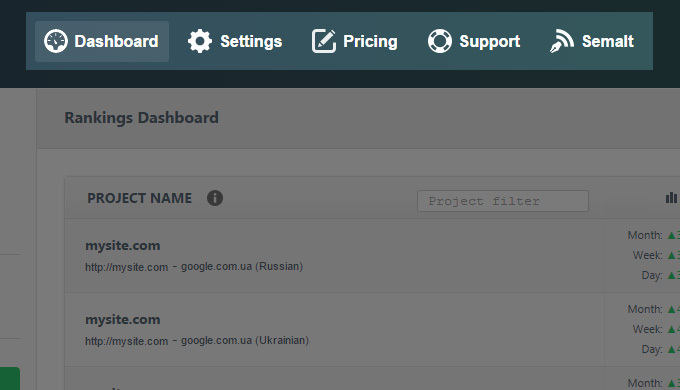 Support - each user registered in Semalt web analytics service has their own personal manager. 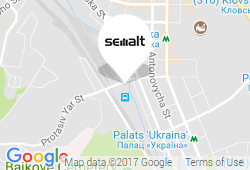 The manager helps the user to solve any difficulties occurred while working with Semalt. In order to contact your manager, type your question in the special field and click Send message. You can also ask your question using Skype or email address specified next to the manager’s personal details. Semalt - this section shows additional information about Semalt. Where can I see the number of projects and keywords in my account? Counters with the number of projects and keywords can be found at the top left corner of the user account. Where can I see the information about the tariff rate I use? The information about the user tariff rate is displayed next to the status Your Plan at the top left corner of the user account. Where can I see the information about remaining days of my tariff plan? The information about remaining days is displayed next to the Account status at the top left corner of the user account. How can I contact my personal manager? In order to ask your question, open the tab Support. Type your question in the special field and click Send massage.